The internet has plenty of its own fossils. Here are some of them. 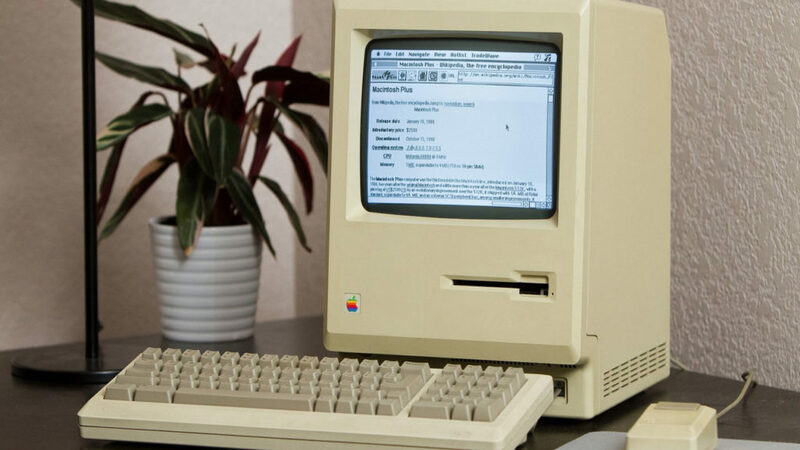 Web pages from the 90s that are still working today. One of them still receives updates every now and then! 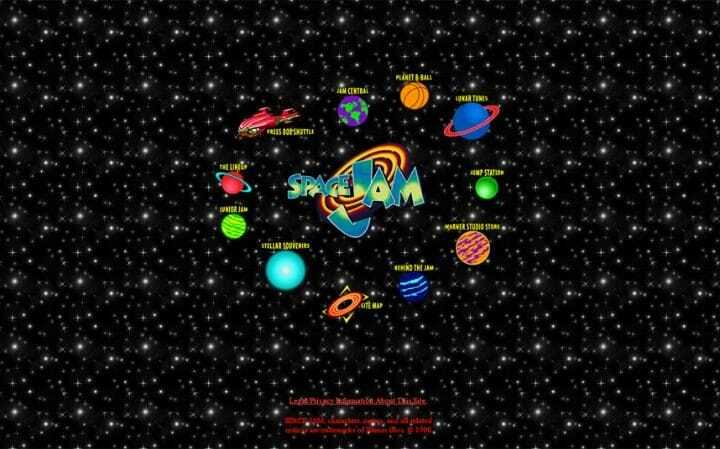 20 years after the release of the disappointing Space Jam, the film’s official web page is still active with mini-games and information about the filming. In 1996, CNN decided to create an interactive page containing all the most important events of the year. We have for example, the presidential elections in the US that saw Clinton elected. 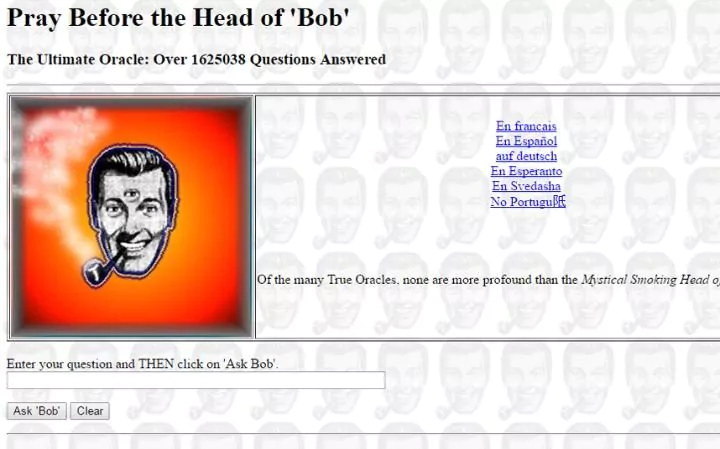 The Head of Bob promises to answer any question you might have about your future. A text based oracle for the internet age. 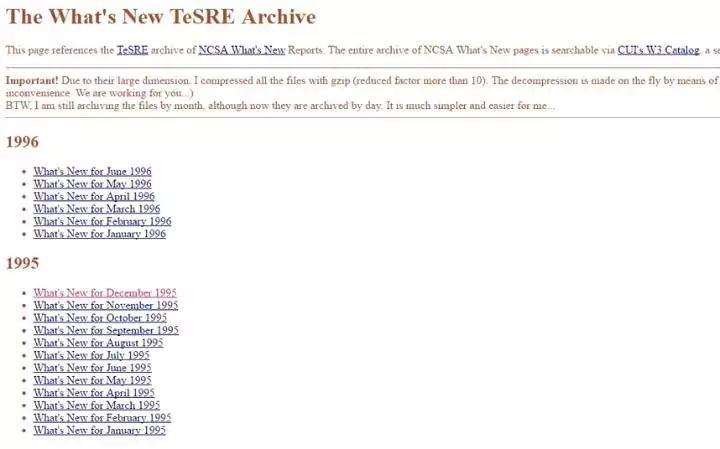 In 1992, Tim Berner-Lee, the father of the web, created this basic site to explain to everybody what a link was and how to create a hyperlink. 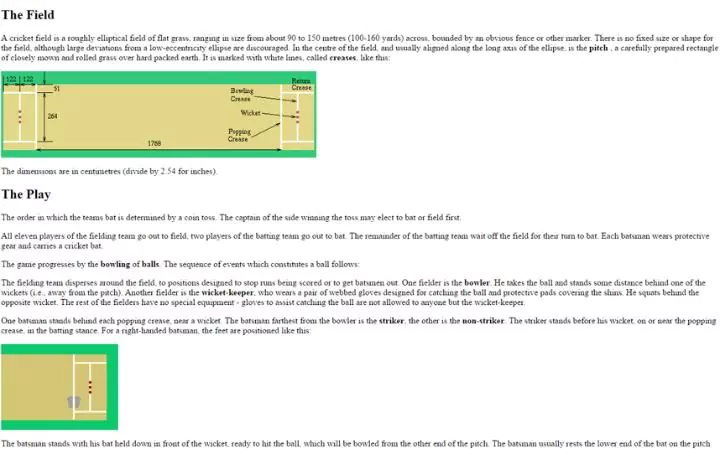 Is this the first ever internet tutorial? 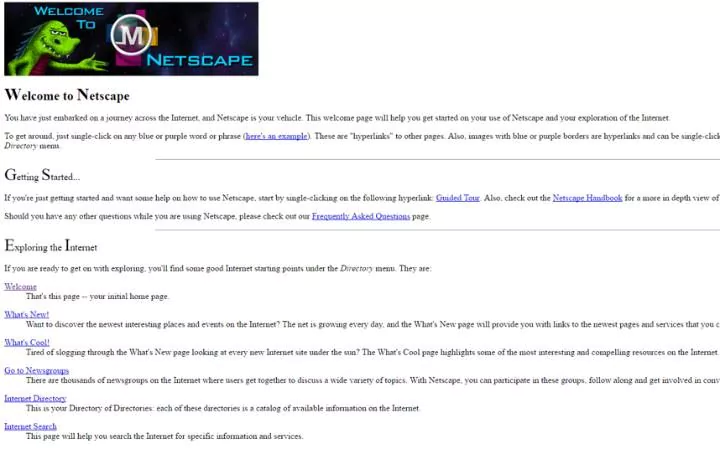 Before Internet Explorer there was Netscape, the first “famous” web browser. Here is the first web page Netscape users would see. 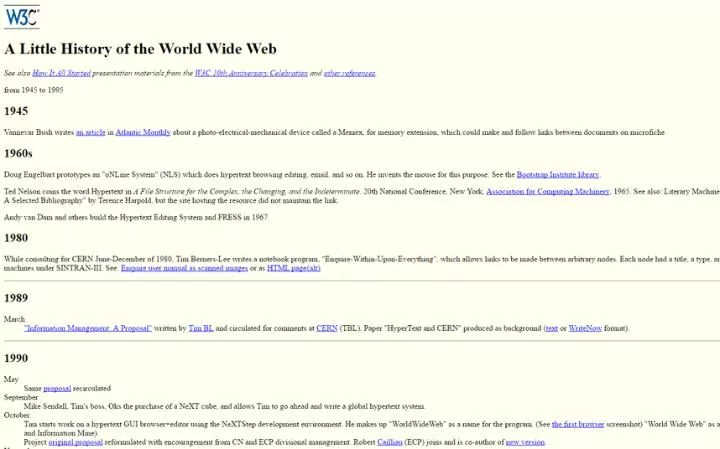 An ideal webpage for anybody who needs to investigate the history of the internet up until the year 1995! 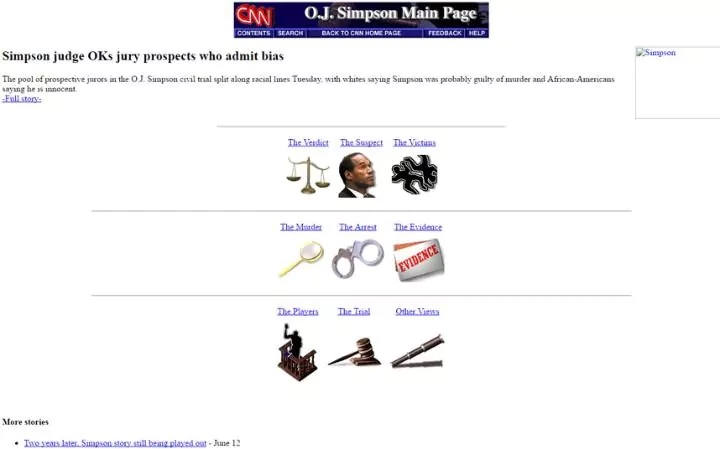 CNN were digital journalism pioneers back in the day and they created a regularly updated page for all of the information relating to the trial of OJ Simpson. An exhaustive guide by the University of Purdue. 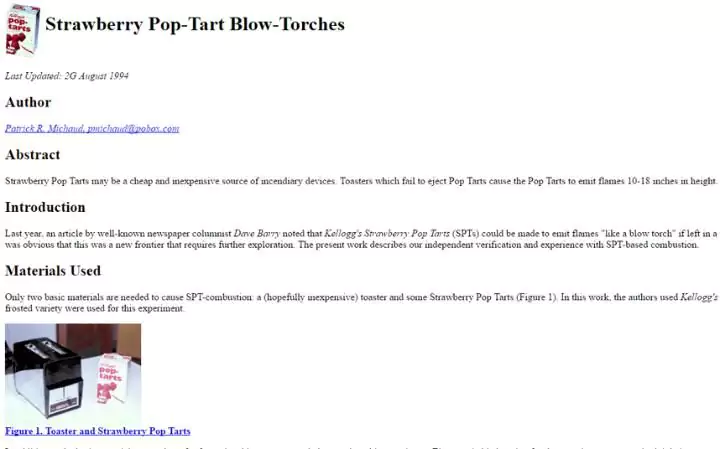 Pop-Tarts are a prebaked pastry that you heat up in the toaster or microwave. In 1994, a developer called Patrick Michaud created this page to alert us to a hidden danger related to the tasty treats. They can catch fire if you don’t pop them out of the toaster in time. This was one of the first ever cases of something going viral. Back in the day there were no search engines like we have today. Google didn’t exist. This site, created by the Institute of Astrophysics in Bologna, tried to keep users updated with all of the new content that has being added to the web on a monthly basis. 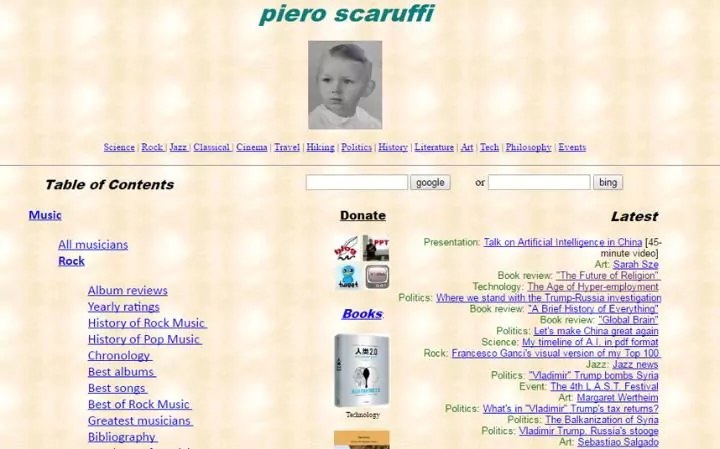 Piero Scaruffi is a man of many talents (historian, writer, poet…). He created this site in 1995 and is still updating it today with his reviews, thoughts and ads for his books.  Something.com is a page that contains nine letters and a full stop. This might not look like much now but in 1995 it t was a big deal. Here you have a guide to all of the best and worst toilets in all of Tokyo. The information might be a little out of date, however, as it was last updated in 1997.